Chauvinism existed even in the Hindu epic Mahabharata. 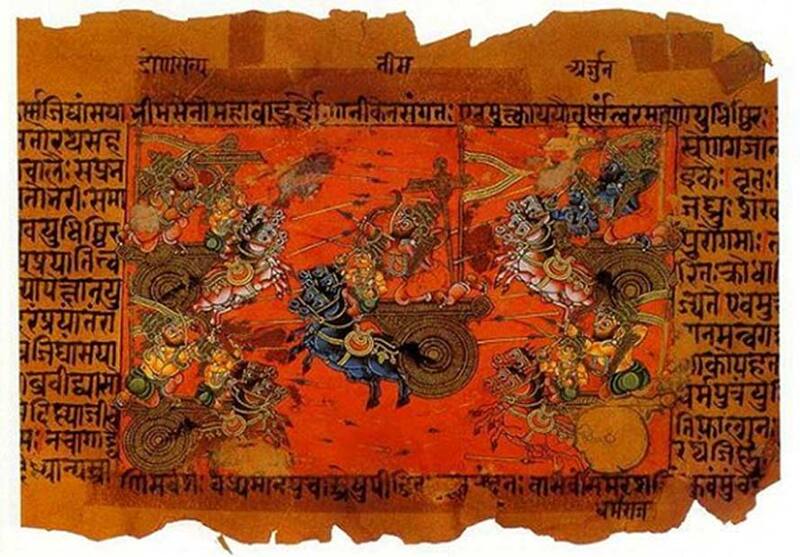 The ancient text depicts the legendary eighteen-day bloodbath, dubbed the Kurukshetra War, where the hero/heroine’s greatest feat was not defeating the enemy, but overcoming stereotyped prejudice. 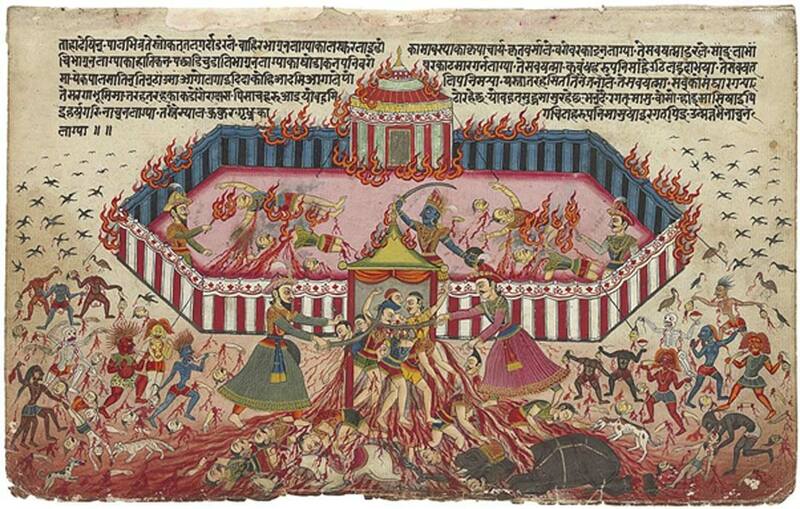 This war was a battle between the five Pandava brothers and their cousins, the Kauravas. Bhisma, the leader of the Kauravas’ army, was a mighty war lord and it seemed as if both armies were deadlocked. Lord Krishna – an avatar of the god Vishnu – tipped the scales when he recognized the warrior skills of Shikhandi, a young male soldier, who was born a woman.